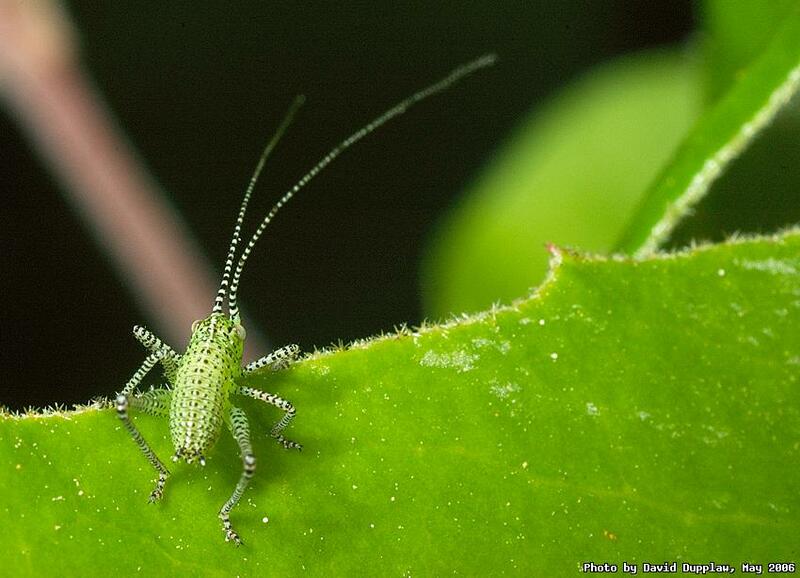 A juvenile male Speckled Bush Cricket (Leptophyes puctatissima) sitting on a leaf in my garden. Their super long antennae mean that they're very sensitive to my approach with the camera, and tend to walk around the other side of the leaf, so you have to be quick! I'm off to Edinburgh for a 3 day meeting tomorrow, so I guess the blog might end up untouched. I will have my laptop, but I doubt I'd get chance to take any photos, so it's probably not worth me taking my camera.